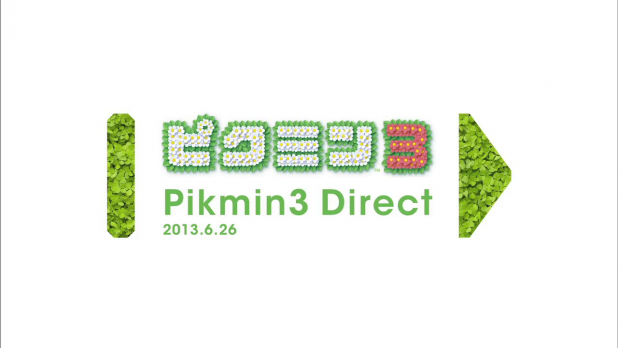 Team Gaki is working on a new side-project, "Pikmin 3 Direct (featuring Matsumoto Hitoshi)". 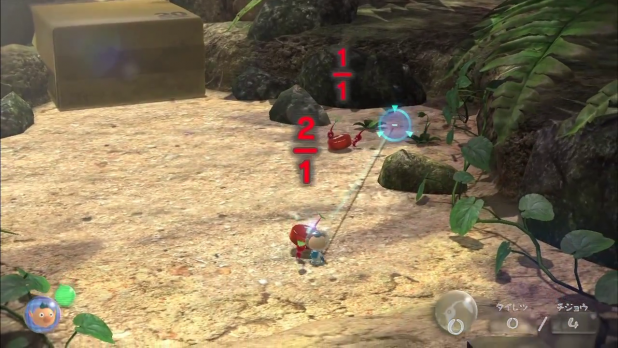 In this Nintendo Direct, Matsumoto makes a huge cameo to play Pikmin 3 with Shigeru Miyamoto. Miyamoto is one of the most iconic figures in gaming, so to see Miyamoto next to such an iconic comedian makes for an excellent treat. KazumaSanjaya will be typesetting, and Lei (the latest addition to our team) will be translating. Thank you for the notice and thank you KazumaSanjaya and Lei for your time and efforts in subbing this. Look forward to checking it out in the future. Many thanks guys. In his 100Q Matsumoto said his hobby was video games, so I was hyped to see this Nintendo Direct. Really looking forward to the results of your labours!